Have you begun making plans for December? Some of my friends and I were talking about holiday plans last week. We thought it would be fun if we shared a holiday book and a craft or activity to go along with it. To make it a little easier for you, we made our posts into a linky party. All you have to do is go to the bottom of each of our blogs and click on a picture to visit the next blogger who will share some fun ideas. As a holiday bonus, we are each hosting a giveaway. The more blogs you visit, the greater your chances are of winning! Yesterday, I was at Barnes and Noble doing a little Christmas shopping when I discovered a new author named Tim Bugbird. Have you read any of his books? I bought Katie The Candy Cane Fairy and Georgie The Gingerbread Fairy. I know they say you shouldn’t judge a book by its cover. But, it was the cover that initially caught my eye. Look at the cover (above) and you can quickly see how adorable the graphics are. Your students will love trying to figure out what happened to the stripes of Katie’s candy canes. Then I opened the book and was enthralled with the story. Both of these stories remind me of the Fancy Nancy stories. 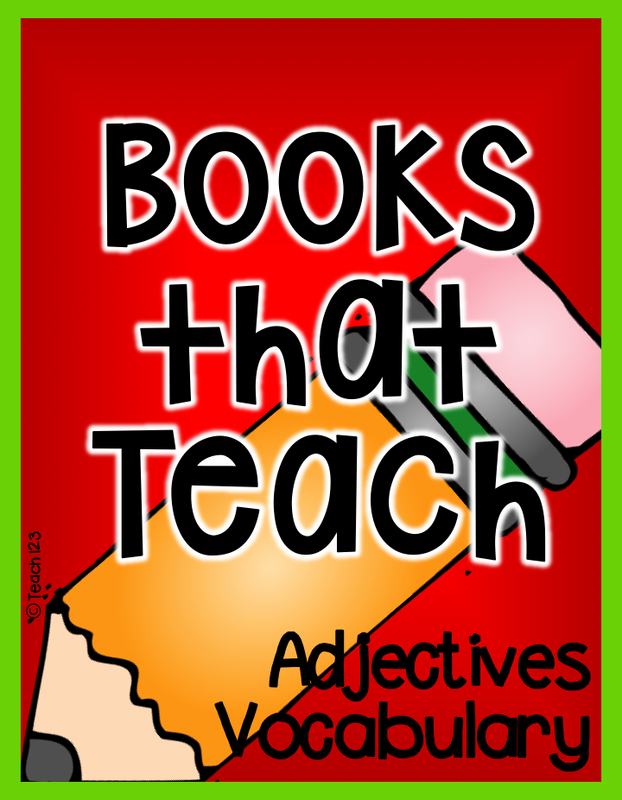 The stories are full of descriptive words which makes it perfect for teaching so many different skills. You and your students will love the rich vocabulary. 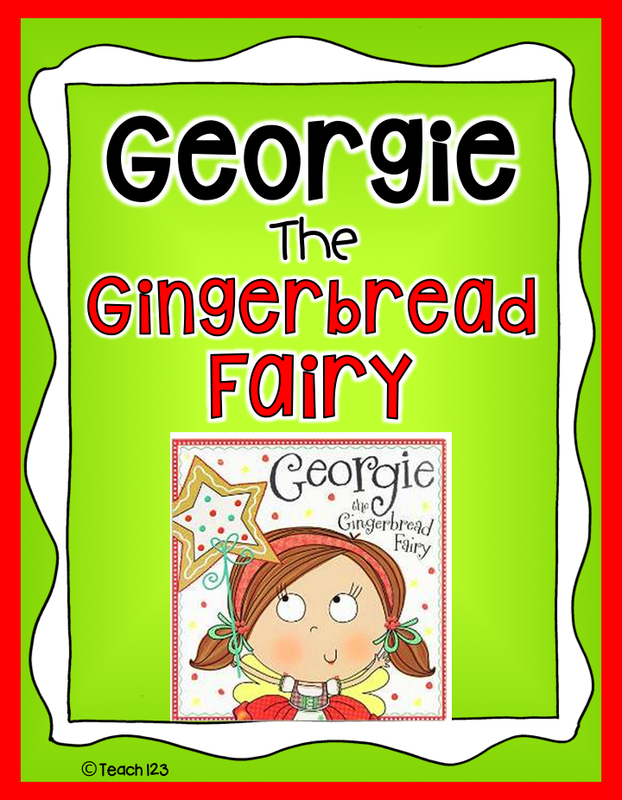 Georgie, the Gingerbread Fairy book takes place in Fairyland. Georgie owns a shop that sells gingerbread. A fairy named Teena opens up a store next door that makes and sells tinsel. This creates a problem for Georgie. Your students will enjoy finding out how Georgie solves her problem so there is peace once again in Fairyland. This story also has rich vocabulary. You have probably seen the different Fancy Nancy bulletin boards on Pinterest. I have several of them pinned on my Reading Pinterest board. How about making a Fancy Nancy-inspired bulletin board but use tinsel instead of a feather boa? You could call these glittery words! If you are really brave, let your kids decorate their words with glitter. I know many of you will soon be giving another Dibel’s test so you are looking for fluency activities. 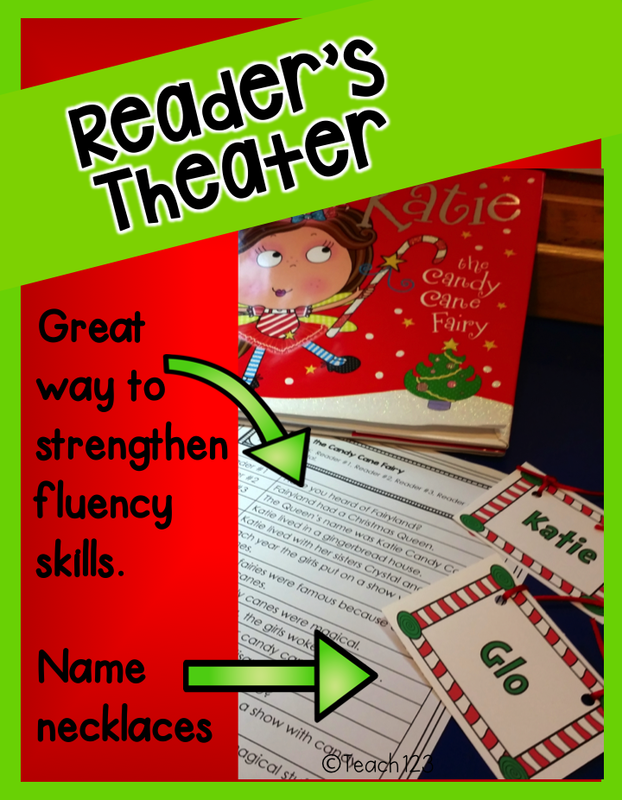 I made Reader’s Theater scripts about these two stories which are a fun way to practice fluency skills. Plus, at this time of year, your students are a little off-task right? They are excited about Christmas and have trouble containing their enthusiasm. Why not channel that energy into performing a play? These scripts are included in my new Reader’s Theater and More packet. This series of packets includes extensions activities for the scripts plus props (see name necklace in picture above) for the play. 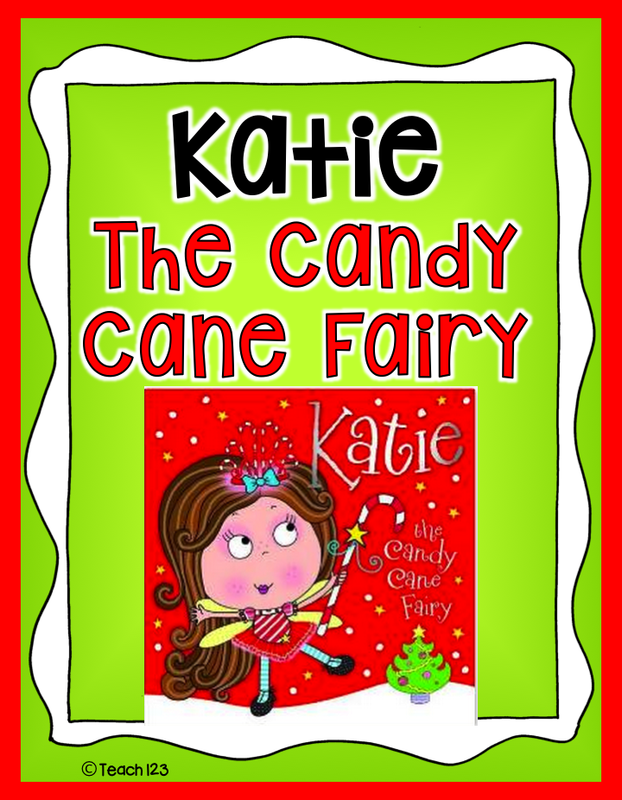 I made a Candy Cane FREEBIE last year that would be a nice extension to Katie, The Candy Cane Fairy story. In the picture above is one of the activities. 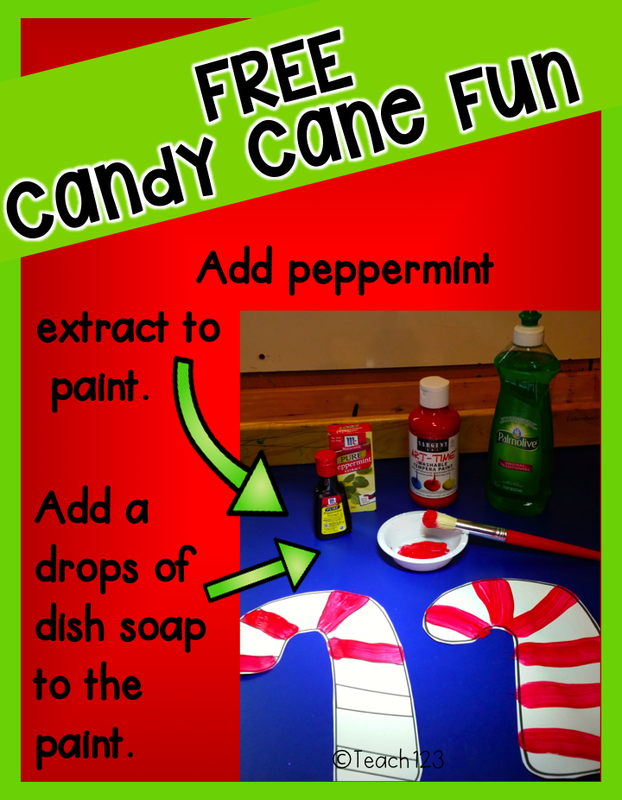 Your students can either paint the strips of the candy cane on the left or design their own candy cane on the right. Add peppermint extract to the paint to add a little seasonal smell and fun. Don’t forget to add a few drops of dish soap so clean up time will be easier. There are also short and long a sorting printables included with this packet. 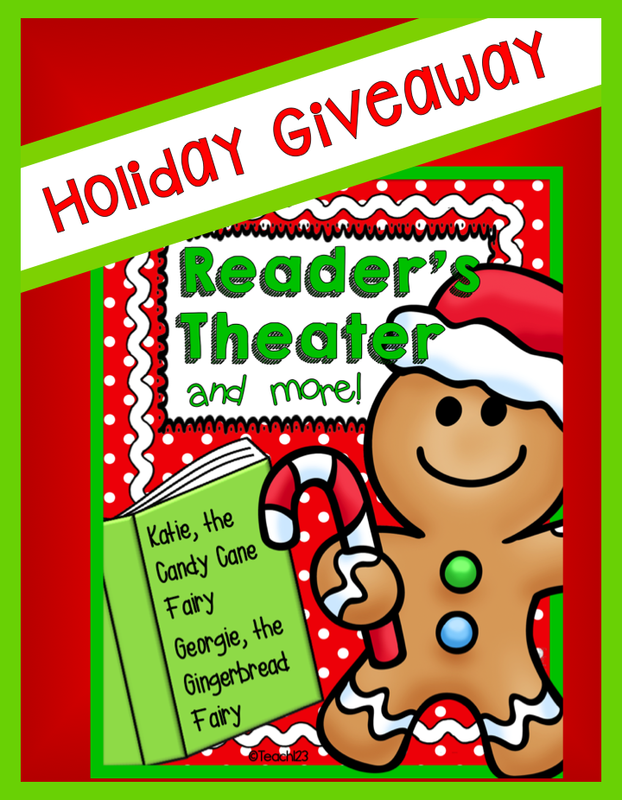 I am giving away my new Reader’s Theater and More packet that features these books. 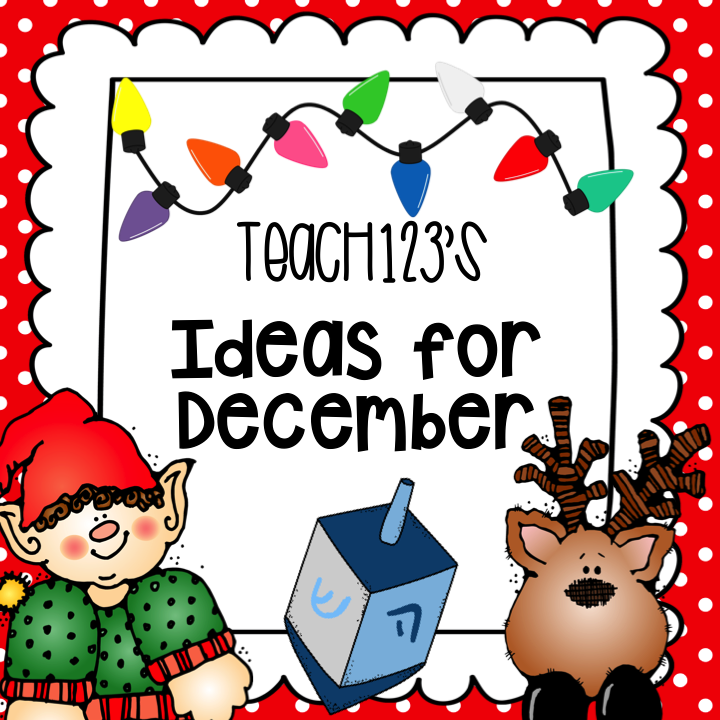 Looking for more December themed lessons? Check out this Pinterest board. Don’t forget to visit my friends and enter their giveaways. They are going to share their favorite holiday book and an inspired craft or activity.